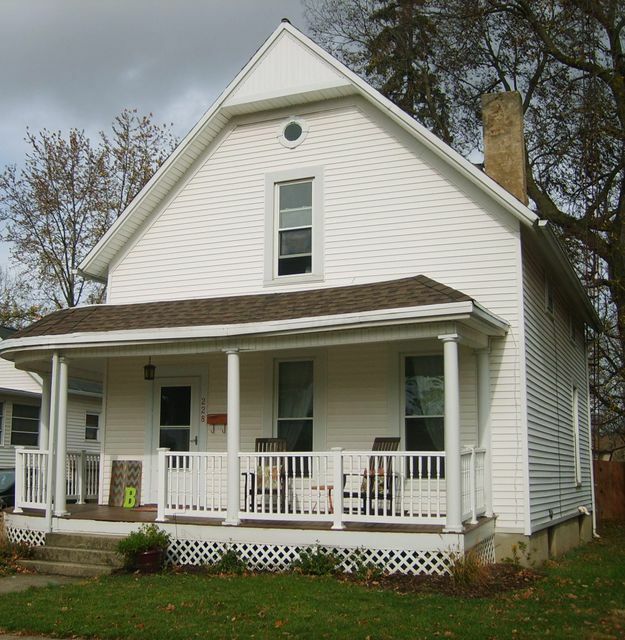 School District: URBANA CSD 1104 CHA CO.
Super cute home a stone's throw away from downtown Urbana restaurants & shops. Recently refinished original hardwood floors, modern paint colors, awesome front porch, fantastic foyer, a touch of vintage flair with several modern updates; newer windows, furnace 2011, water heater 2014, updated light fixtures. Huge backyard is surrounded by a 6 ft privacy fence and has a one car garage/outbuilding, with alley access, that would work well for a shop or additional storage. One of the two living spaces on the first floor could be used as a 1st floor BR and can be closed off from the dining room and other living space with functional pocket doors. Don't miss your opportunity to see this gem!